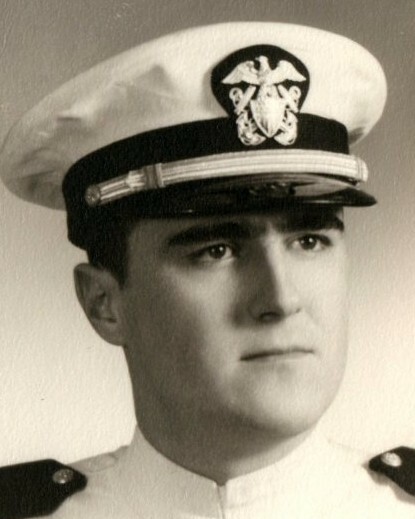 Robert “Bob” L. Sorrentino passed away peacefully on March 15, 2019; he was 86 years old. Bob was well-educated and professionally accomplished but that wasn’t his measure of success. The love of his family is what mattered most to him. According to his five grandchildren “Pop” was: clever, funny, compassionate, warm-hearted, and brilliant. With his family he liked to share his love of jazz, wood-working, cars and good food and wine. Bob is survived by his wife Nancy (nee Metli) with whom he was married for almost 59 years. He is also survived by his daughters Laura Sorrentino, Erica Sorrentino- Sutton (Rob Sutton), Janice Lareau (Scott Lareau), and his five grandchildren Zack Sutton (Ashley Dawson), Finley Sutton, Tatum, Quinn and Jane Lareau. Bob was born in Manhattan on December 1, 1932 and raised in Whitestone, NY. He graduated from Stuyvesant High School, NY and Purdue University with a degree in Mechanical Engineering (1954). 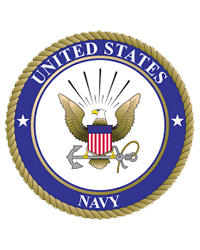 He attended Officer Candidate School and became a Lieutenant in the Navy. In 1956, Bob was certified as a Navy Airship Pilot. After his discharge from the Navy he worked as a mechanical engineer for Northrop-Grumman in Calverton, Long Island for over 25 years. He retired and returned for a Masters of Science (1996) degree in Environmental Technology at New York Institute for Technology. Bob then pursued a second career with New York Department of Environmental Conservation as an Environmental Engineer, where he worked until his retirement in 2008. Despite all his intelligence and accomplishments, he impressed all who knew him with his humility, silent strength, and wry humor.